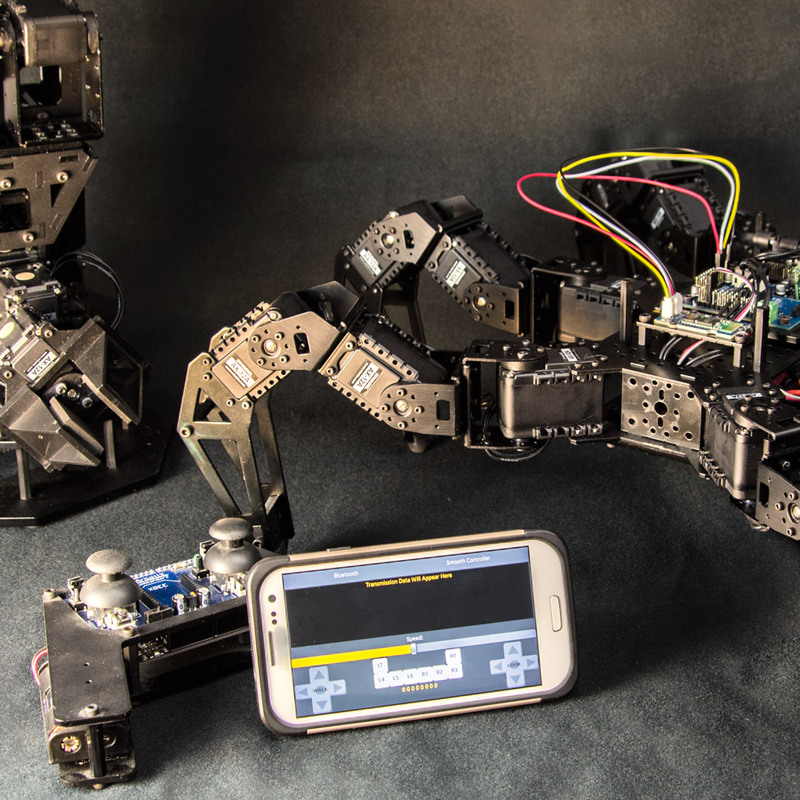 Want to control your Commander compatible robot using your Android powered cellphone or tablet? 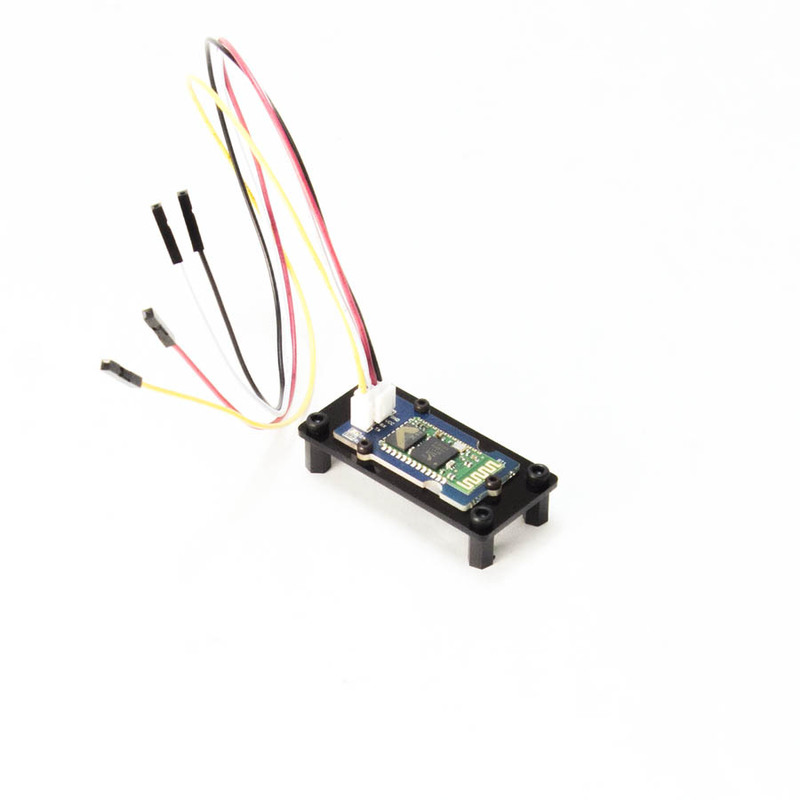 The InterbotiX Bluetooth Upgrade Kit is the solution for you. 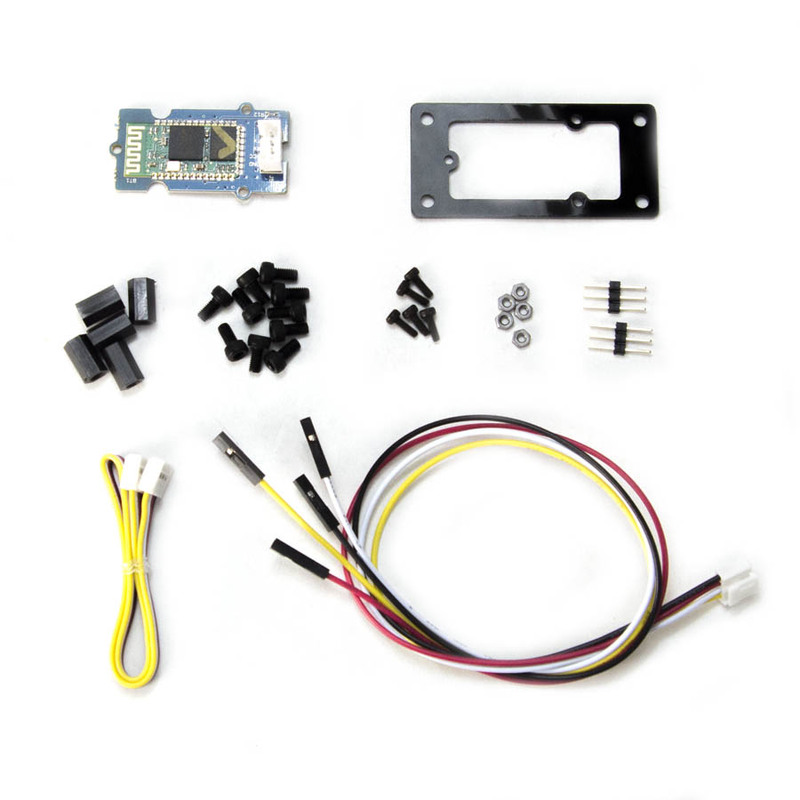 By attaching this upgrade kit to serial, you can control your robot in style using the BT Commander App! 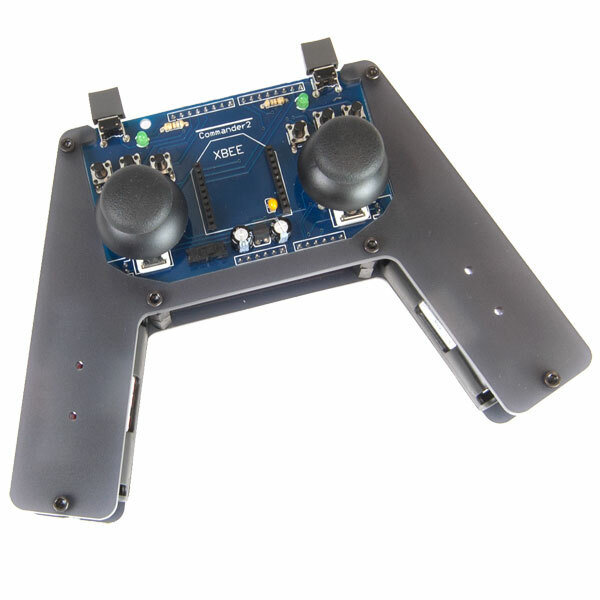 Designed with InterbotiX robots in mind, this is a fantastic solution for controlling your Hexapod MK-III, and many other InterbotiX robots to come! 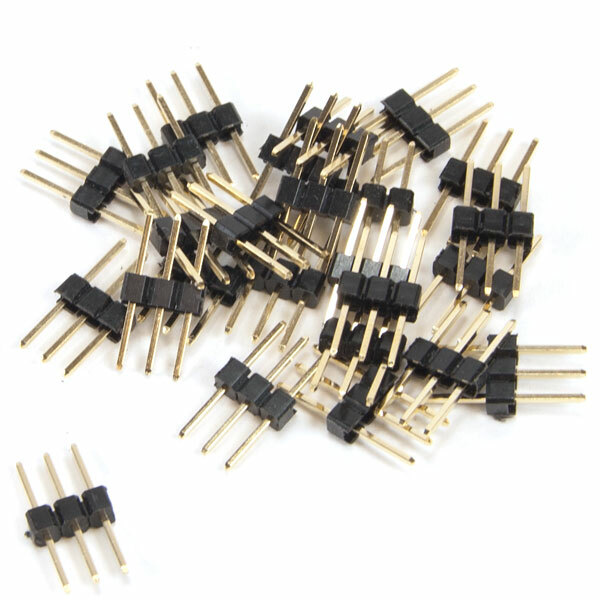 All the Hardware you need to mount this module to your robot! 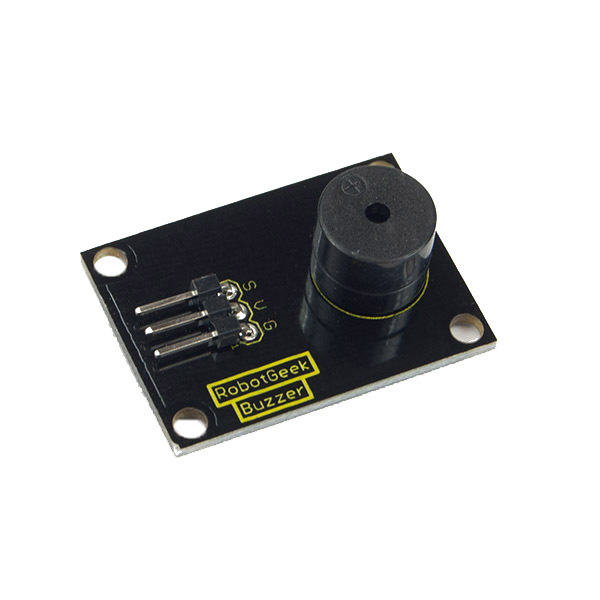 The BT Commander App is an easy to use solution for controlling your robot via Bluetooth. Based on the ArbotiX Commander, the control scheme should be familiar to anyone who has used one, and simple enough to learn for those who are just getting started. 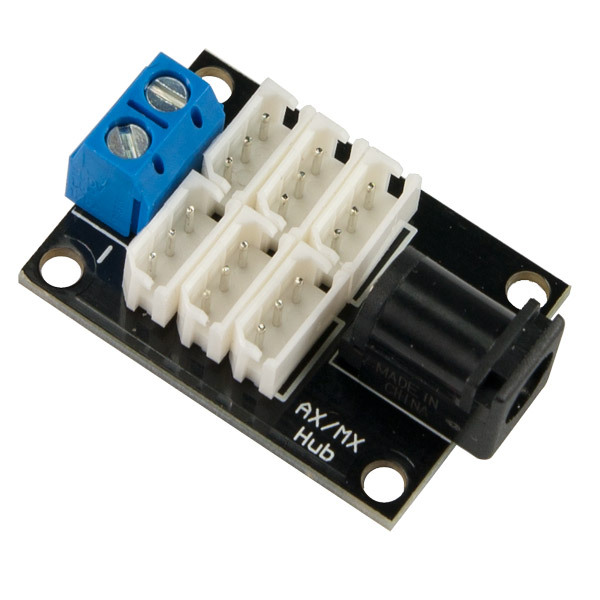 Two control schemes, giving you more precise control of your robot. Works with anything the ArbotiX Commander does, opening up an entire line of robots for new control methods!